You can convert your PowerPoint file to a PDF if you’re planning to share your slides via SlideShare or email when the actual presentation is over. This will strip your presentation of any animation and transition effects, so make necessary tweaks to your PowerPoint first. After that, all you have to do is head to the ‘File‘ tab and click ‘Save As‘. From there, just choose ‘PDF‘ under ‘Save as type‘. For the presentation itself—if you’re planning to simply hook up your laptop to the projector in the venue, you don’t need to save your PowerPoint file in compatibility mode. Keep your filed saved in the latest version of PowerPoint by making sure the file extension is .pptx. 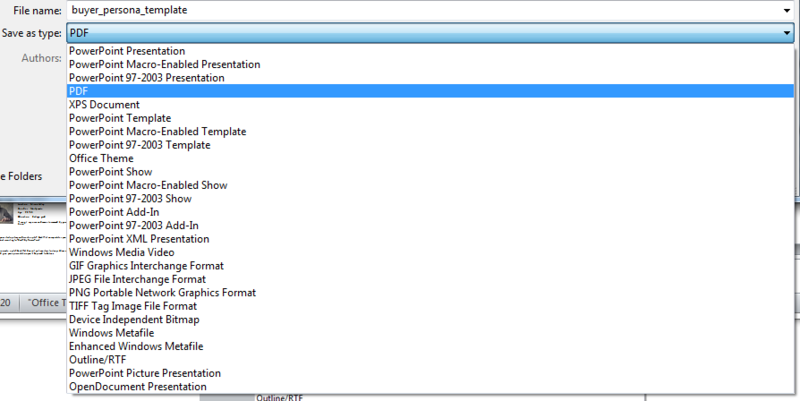 Head to the folder where your PowerPoint file is stored, right-click, and then choose ‘Properties‘. 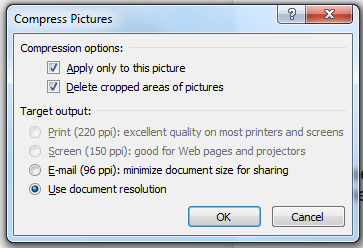 Using pictures with incredibly high resolutions will definitely have an effect on the size of your PowerPoint file. You’ll definitely want to use clear and crisp images, but you don’t have to opt for anything that’s too large. Try to edit and re-size the pictures that have resolutions that might be way too large. If you don’t want to sacrifice your PowerPoint design, you can also compress all the images in your deck. 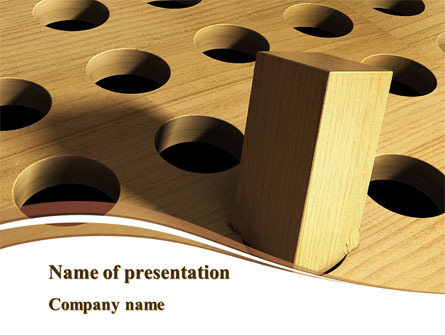 Simply select any image in your PowerPoint file and head to the Pictures Tools Format tab. Click on ‘Compress Pictures‘ under the ‘Adjust‘ group. When the dialogue box appears, choose from the different target output options. As we’ve discussed before, customized and unique fonts can help enhance your PowerPoint designs. However, they can also be a contributing factor to why your PowerPoint file size is too large. Try to minimize your use of unique fonts as much as you can. To avoid embedding too much data into your PowerPoint file, you can limit your use of unique fonts for headers or section breaks. Head to the File tab and click on ‘Options‘. Go to ‘Save‘ and check to see the options enabled under ‘Preserve fidelity when sharing this presentation‘. When you embed fonts to your PowerPoint file, make sure you always choose the first option.